Hello everyone and Happy Marathon week! 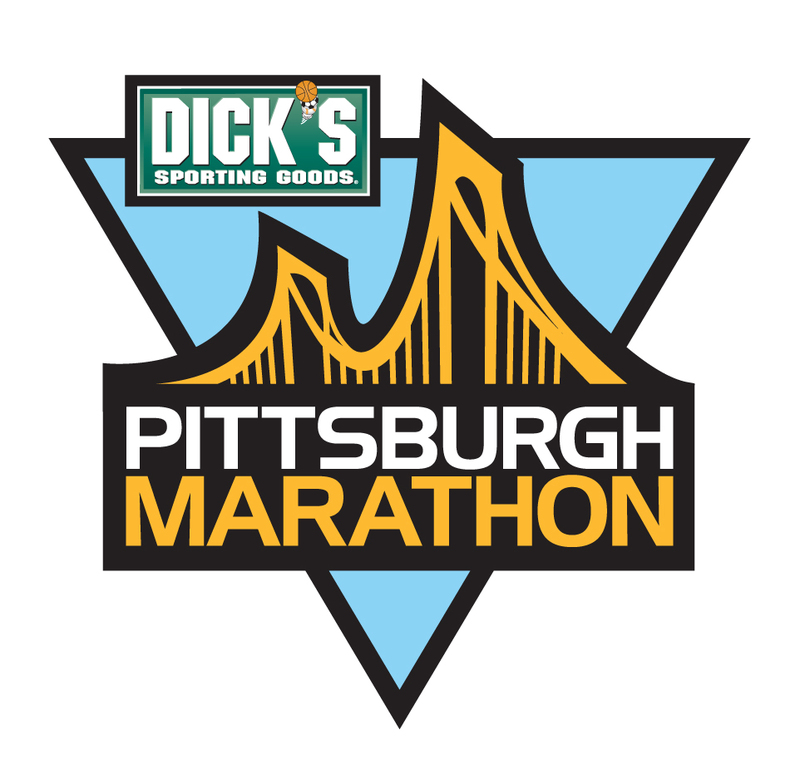 I know a lot of you are running the Pittsburgh 5k, half or full (some are even completing the challenge and doing two races! ), so I'm wishing you all lots of luck! I'll be on a plane heading over the Atlantic during the race, but I'll be cheering each of you on and will be eagerly awaiting race recaps. Good luck! Hope you have a great trip! Have fun and don't stress about your workouts! Good for you for putting speedwork on the schedule while on vacation! I typically run on vacation but usually take a vacation fro speedwork. :) Enjoy your week! Can't wait to hear about your travels when you return. Let's see if I actually do it :) there's a park with a one mile loop near our hotel that I want to check out!